Back in 2003 the husband and wife team behind the label, Tracy Sedino and Simon Jablon, were boyfriend and girlfriend aged 24 and 22 respectively. While renovating a warehouse belonging to Simon’s parents, they discovered thousands of pairs of sunglasses in mint condition. 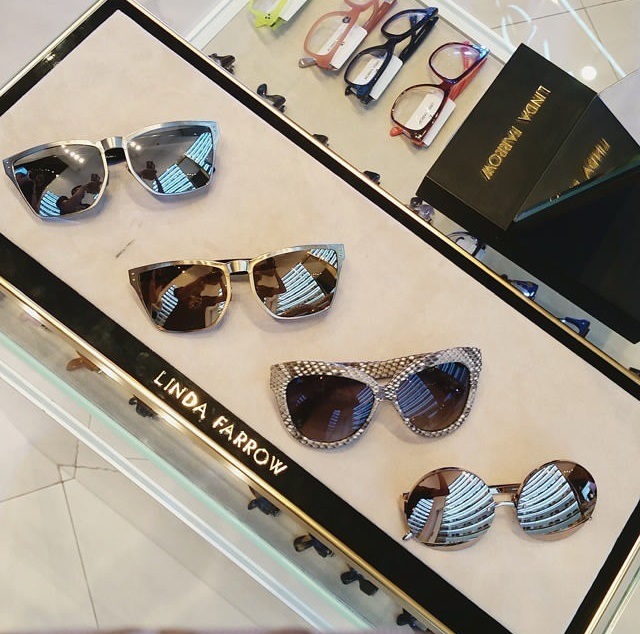 Simon’s mother, incidentally, is Linda Farrow, who founded her eponymous company in 1970 before shuttering the firm to focus on her family in the mid-Eighties. Obviously, she assumed the sunglasses would never see the light of day again. No pun intended. “It was a time when vintage had really exploded, both as a source of inspiration for modern designers and also for the resale market,”says Tracy Sedino. 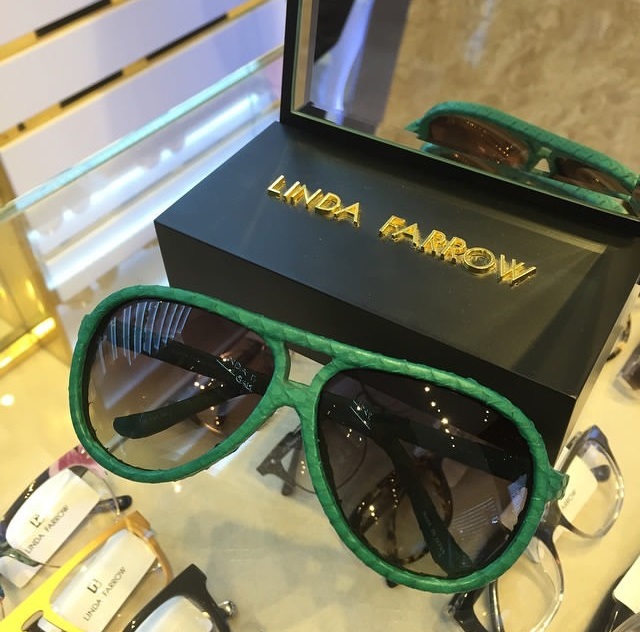 And the bold-face names emblazoned on a selection of the frames – Dior, Yves Saint Laurent, Balenciaga and Sonia Rykiel to name but a few, all of whom Linda Farrow worked with to create unique sunglasses – guaranteed they would catch the public eye. The reaction was instantaneous and universally positive – the company has turned a profit from the get-go. 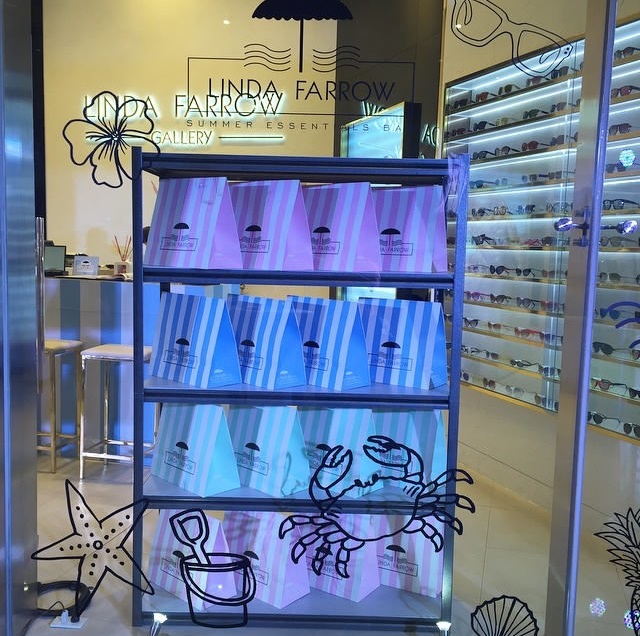 Obviously, several thousands of pairs later, Linda Farrow couldn’t rely on vintage frames alone. 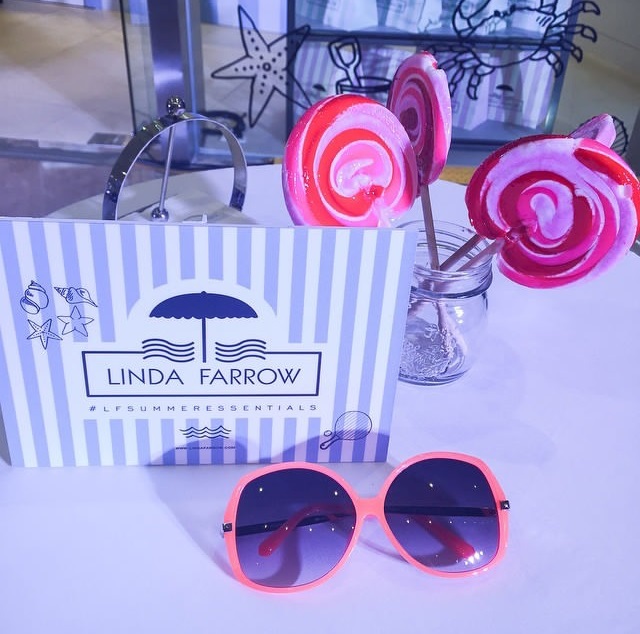 The company is now renamed Linda Farrow, a reflection of the fact that while the label still looks to vintage for its inspirations, its designs are firmly focused on the future. 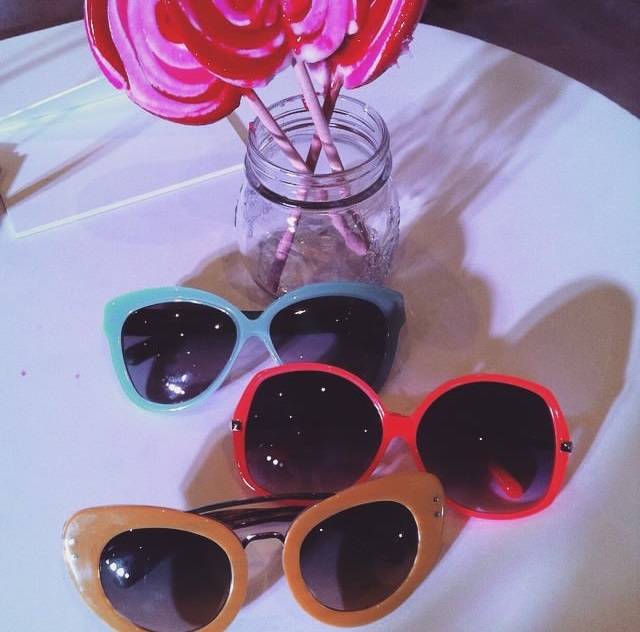 “The Seventies and Eighties were amazing years in terms of sunglasses. 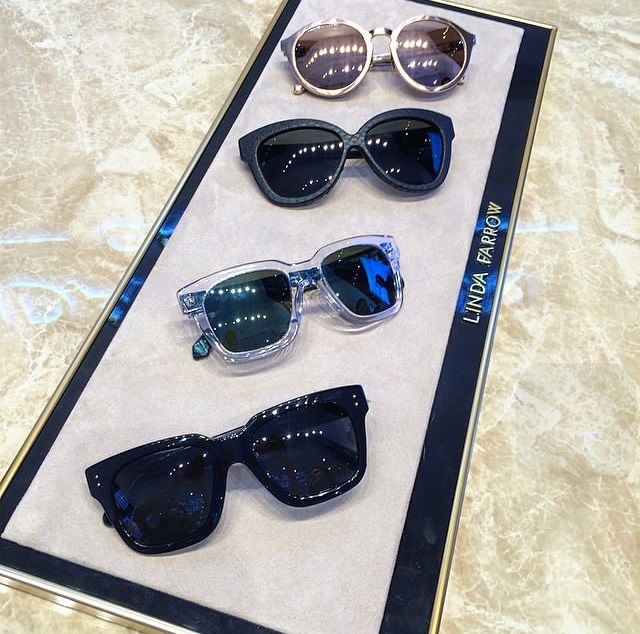 Those golden-framed, mirror-lenses aviators that are so synonymous with Seventies chic and the minimal black acetate-framed look of hard eEghties chic – those are references that we are drawn to again and again,” says Sedino. 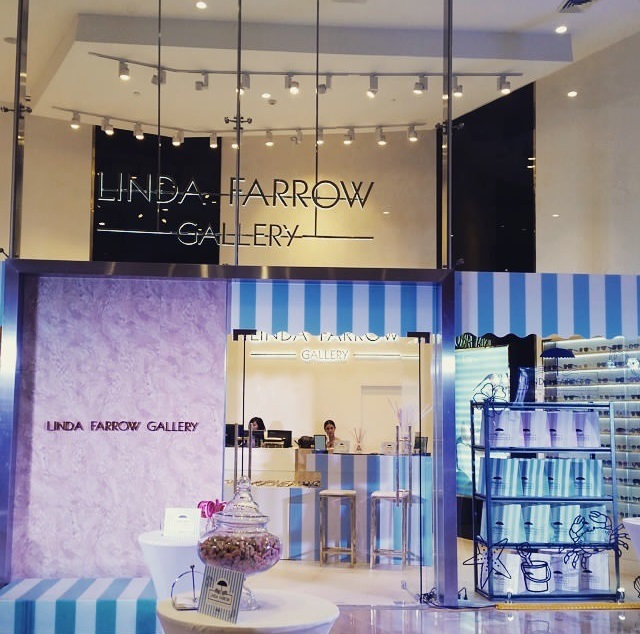 Recently, Linda Farrow Gallery, the first here in the Philippines, and second in Asia opened its branch in City of Dreams Manila. This eye-catching 60-square-meter store is all whites, neutrals and gilded from floor to ceiling (which is appealingly high) – a visual treat that also allows for the high displays of statement eye wear pieces as if it were a museum showcasing fine art. 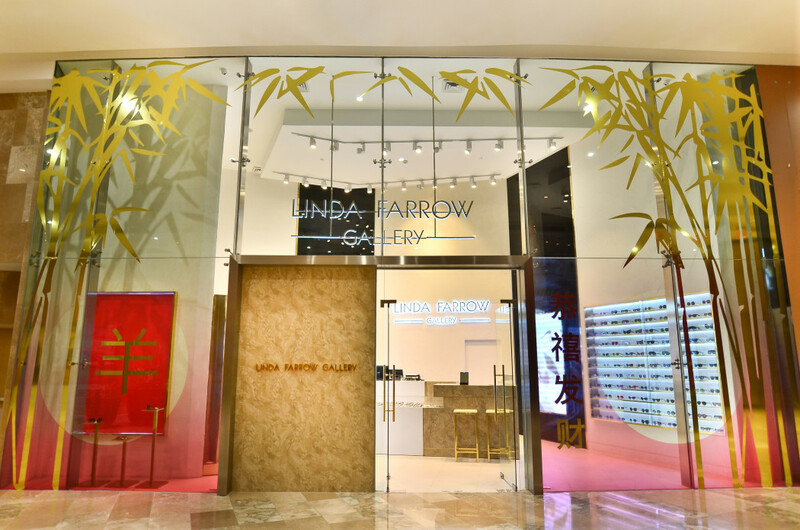 Only the fourth Linda Farrow “Gallery” in the world (two are in London and the other in Hong Kong), this is a special store that encompasses all of the designer projects and collaborations with Linda Farrow.